Standard - $49.99 Only 8 left! 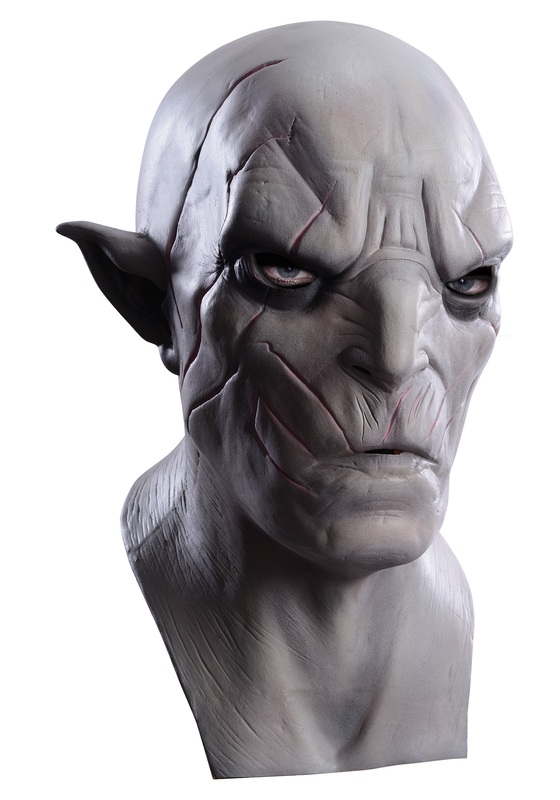 When you feel like indulging your evil side and fighting with the orcs, remember that no Azog The Defiler costume is complete without this Deluxe Azog Full-Head Mask. This mask is officially licensed and will give you the authentically battle scarred and scowling look of the villainous orc chieftain of Moria from The Hobbit films. Thorin and his company of adventurers will need to tread lightly!